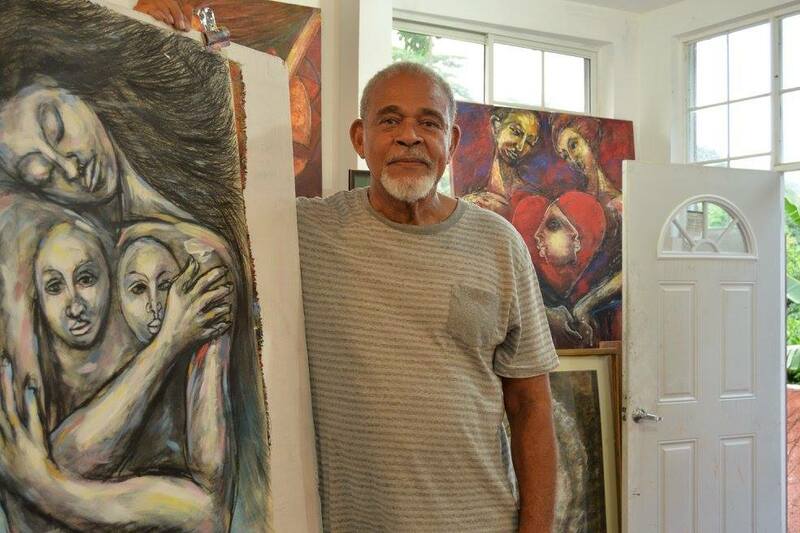 The National Gallery of Jamaica has received the sad news of the passing of the renowned Jamaican painter, singer, and art educator Cecil Harvey Cooper, CD, on the morning of September 15, 2016. 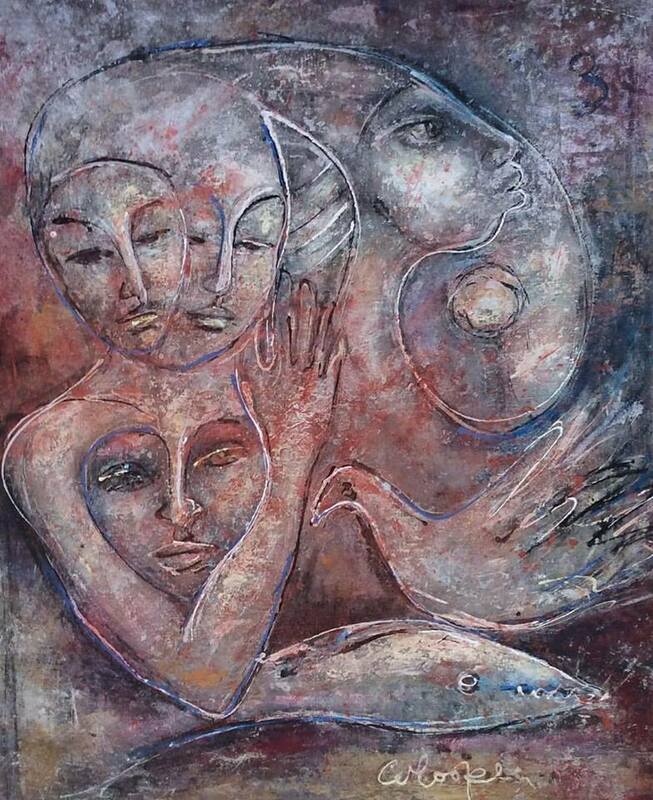 Cecil Cooper was born in the parish of Hanover, Jamaica, in 1946 and was one of the first graduates, in 1966, of the full-time diploma that had been introduced at the Jamaica School of Art under the directorship of Barrington Watson. He also lived in the USA, where he studied and obtained a BFA and, later, an MFA from the School of Visual Arts in New York City. Cecil Cooper in 1981 became the head of the painting department of his alma mater, the Jamaica School of Art, which is now part of the Edna Manley College. He continued in that position until his retirement in 2009 and has taught and mentored many noted younger artists, such as Omari Ra, Oneika Russell, Phillip Thomas and Ebony G. Patterson. Cecil Cooper worked mainly in paint media, using gestural painting and drawing techniques, and his thematic preoccupation with the joys and anxieties of the human condition, and particularly the central roles of women in society, reflected a romantic temperament that was also evident in his musical work as a classical tenor. 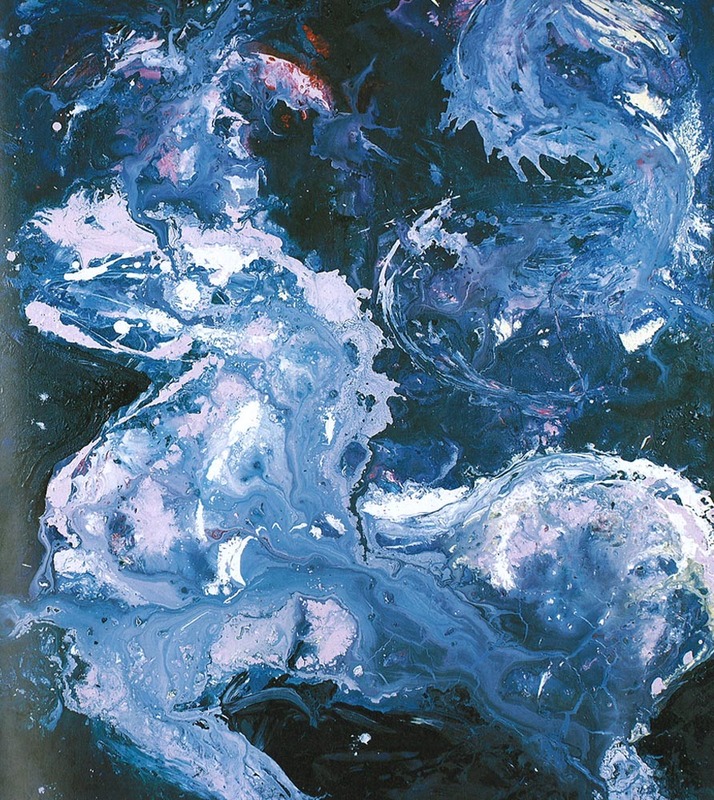 He exhibited regularly at the National Gallery of Jamaica, Harmony Hall, the Mutual Gallery and, most recently, Round Hill and the Olympia Art Gallery, and at overseas galleries such as the Savacou Gallery in New York City. His work is represented in many private, corporate and public collections, including the collection of the National Gallery of Jamaica. Cecil Cooper had celebrated his 70th birthday in June 2016, with a major exhibition of work from 1978 to 2016, titled Milestone: Cecil Cooper at 70, which was held at the Olympia Art Gallery. He had on September 6, 2016, received the Jamaican National Honour, the Order of Distinction, Commander Class, for his invaluable contribution to the arts. Earlier on, in 1993, he had also been awarded the Institute of Jamaica’s Bronze Musgrave Medal for his contribution to painting and art education. 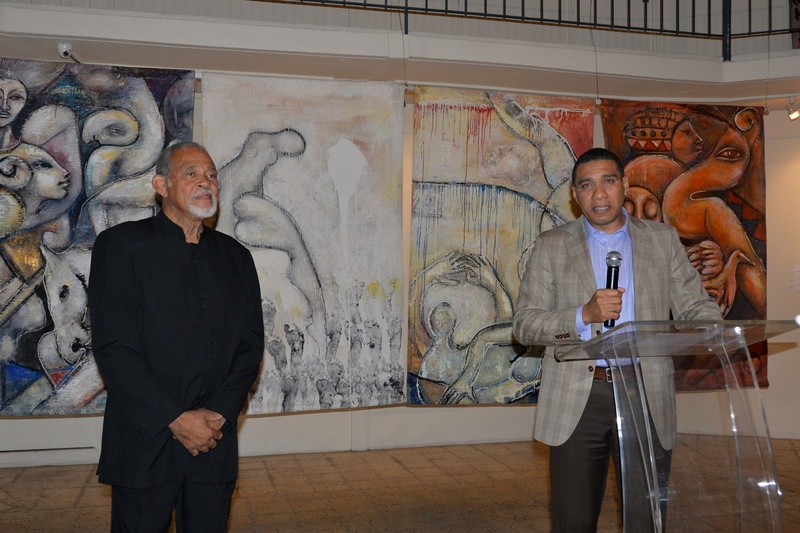 Cecil Cooper was a member of the National Gallery of Jamaica’s current Board of Management and had also previously served in this capacity. The Board, Management and Staff of the National Gallery of Jamaica extend their sincere condolences to Cecil Cooper’s wife Rose, his children, other members of his family, and his many friends. ← Saturday Art-Time is Back! The National Gallery of Jamaica pay tribute to the celebrated visual artist Cecil Cooper (b. Hanover, Jamaica, 1946 – 2016), and extend their sincerest condolences to Cecil Cooper’s wife Rose, his children, other members of his family, and his many friends.